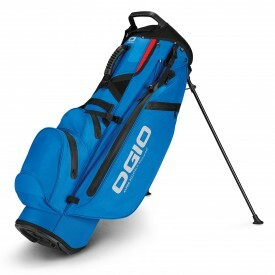 So what is a Hybrid golf bag? 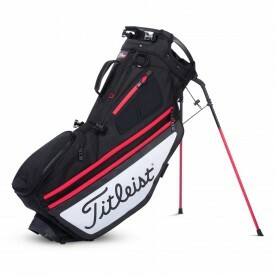 We have created a page to identify the best golf bags that are specifically designed to perform as a quality stand bag or a functional cart bag. You could argue that any golf bag can be carried and any golf bag can sit on a trolley and you would be correct. 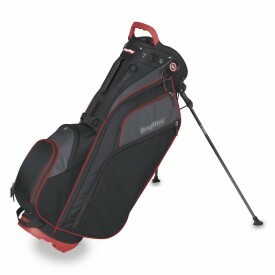 However, manufacturers have now recognised the need for specifically designed bags such as these. 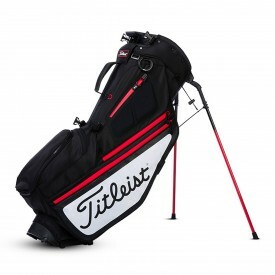 We are proud to offer a great selection of these hybrid golf bags. 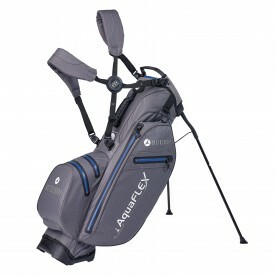 The Motocaddy Aquaflex Hybrid golf bag as a great example will carry, sit on a trolley and is fully waterproof. 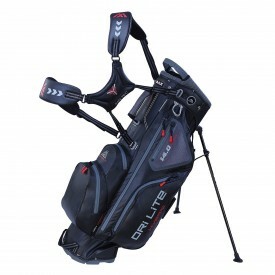 The Big Max Dri lite Hybrid is again another great version of this new style golf bag.